SPB Guest Blogs again…this time for Brown. 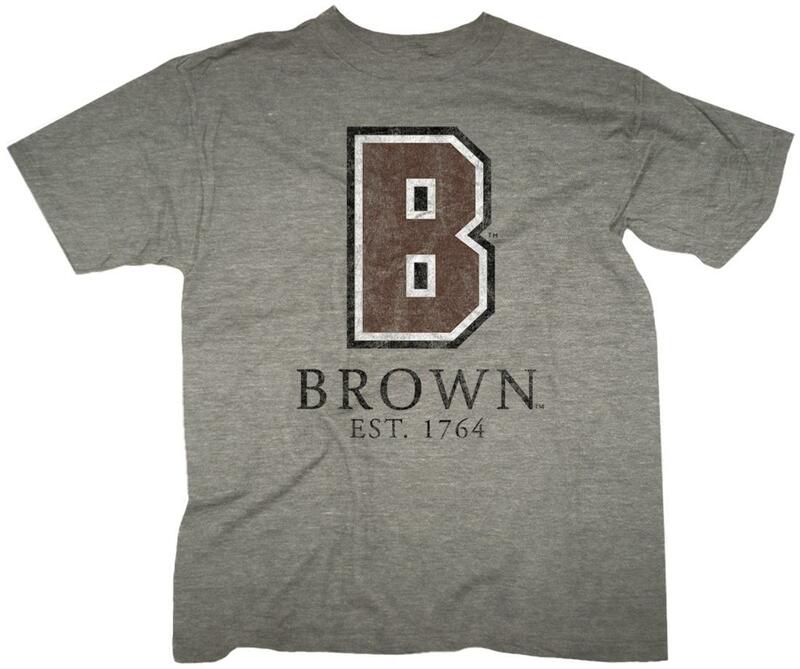 I’m happy to report that the Midnight Hour is back at Brown. Midnight Hour was a campus publication I wrote for back in the late 80s—created by Michael Costigan, ’90—and now Brown junior Max Lubin, one my students back in 2009, has taken the magazine online.